USA ALARM SYSTEMS offers several different video surveillance options. Use of video has become increasingly popular over the last 10 years. Video surveillance not only adds an additional layer of protection, but can also lead to asset recovery. 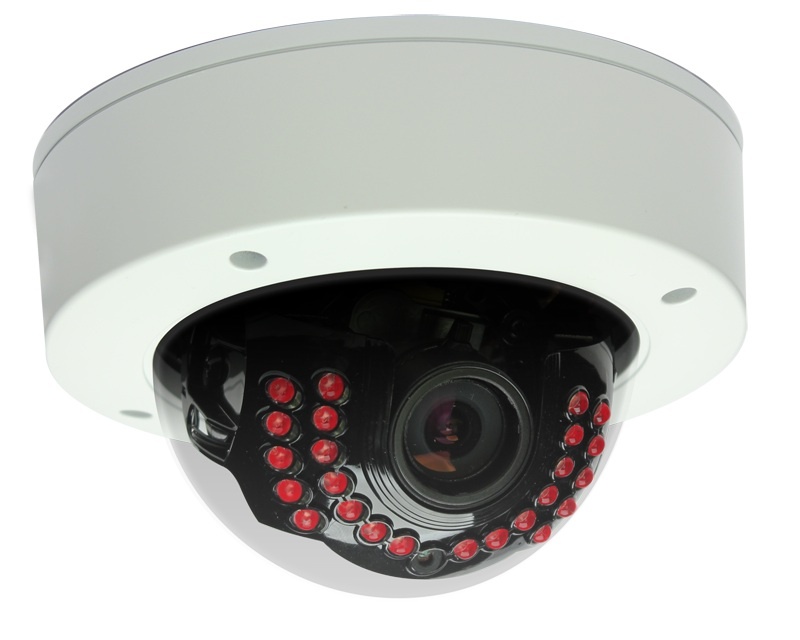 Our video surveillance systems offer remote viewing capabilities, with no static IP address required. This can result in an additional cost savings as internet service providers will typically charge more a month for a static IP. If your business has multiple locations, our video surveillance systems offer one stop management and viewing. With our security monitoring and access control, we offer a complete security package to help protect your location.